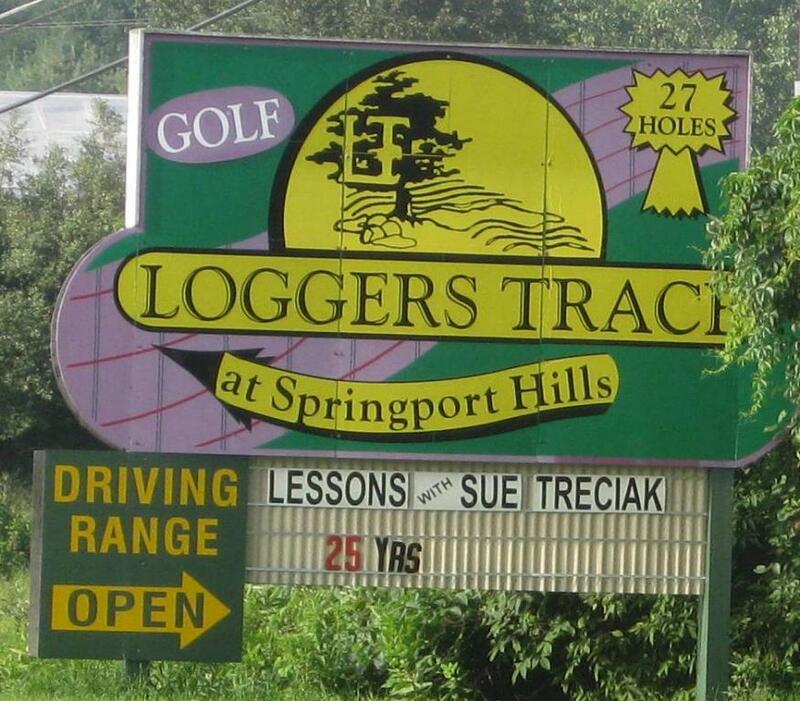 Loggers Trace is an 18 hole layout that is nestled in and out of the wooded terrain, offering large elevation changes, and great views of Lake Huron from the 100 foot high overlook. Springport is the original 9 with challenging greens and rolling hills, making it great for walking & families. 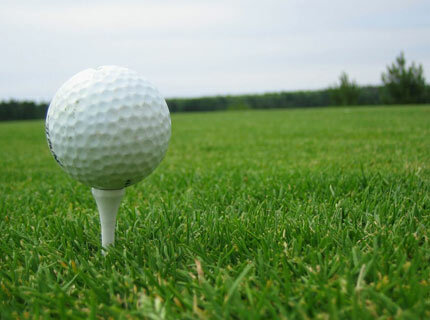 Both courses are USGA certified with Loggers having a par 72 layout, while Springport a par 36 layout.